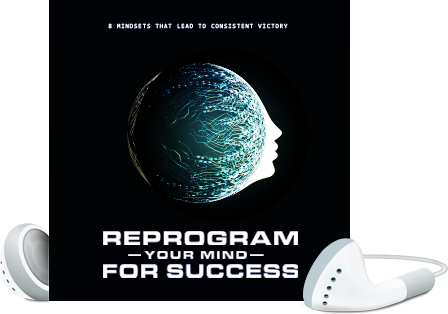 Learn the top mindsets that leads to consistent victory (Video Edition). "Most successful people share a range of mindsets that enable them to maintain their success habits. In fact, they scale these up over time. Best Practices When Adopting A Success Mindset."